You can’t build a successful solution provider business without the proper support. 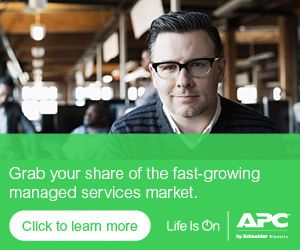 That is why APC by Schneider Electric has put together a collection of resources to help you be successful and make more money. Click any of the buttons below to learn more about our incentive programs, sales tools, marketing resources and extensive education opportunities.